Olde Green Cupboard Designs: NEW...NEW...NEW...! We are so excited to share with you patterns from some of our favorite wool and embroidery designers. You know how we love hand embroidery, wool applique, cute "critters", fun organizers/ bags, wool applique and MORE. So we are going directly to the designer or wholesale supplier and bringing them to our website! The main portion of our "home screen" will continue to be open for blog postings. "Shopping" options are located on the right side of your screen. Simply select the different options with your cursor/arrow and press the enter key. The screen will change and take you right into the shopping mode! We do use PayPal for our shopping cart. However, you do NOT have to have a PayPal account. When checking out, an option to pay with a debit or credit card will be available. Sales tax(if applicable) and shipping will be charged to the transaction. 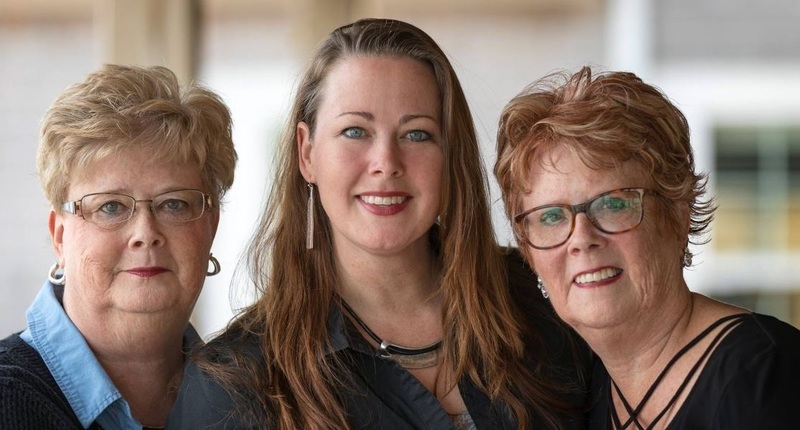 Our first artist that we have for you to take a peak at is a long time favorite of ours. Bonnie also designs fabric for Maywood Studio. She specializes in the best flannels you will ever see. When we had them in the store (Olde Green Cupboard) it was a fall line and they looked almost like woven wool. Simply gorgeous. 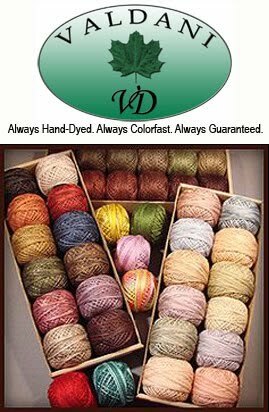 Great quality, no pilling, soft, and washed/dried beautifully. We are even more excited to have her BRAND NEW SPRING 2018 PATTERNS - straight from Spring Market! You can be one of the first to get her patterns and start working on her gorgeous designs. She's a genius.. and you'll understand what I mean when you see the patterns and embroidery lines are already printed on the background fabric! You'll have NO TRACING at all! How about that? Check out the sample below! This is her NEW Needle and Thread pattern. The background fabric is printed with not only the ruler fabric, but also the spool of thread and the embroidery lines. You'll add the applique pieces and hand stitch on the embroidery lines. PLUS... she has another surprise....!! Many of her new patterns have laser cut applique pieces you can order. OH MY... this is getting better and better ! Check this out... these are the pieces you will use with this project! They are ready to adhere to your project and then stitch - by hand or machine. The technique is your choice. Isn't that cool? So... now it's time to move your eyes just to the right of where you are reading on this main screen. At the top you will see: SHOP - Bonnie Sullivan Patterns. This is where you will be able to see all of the patterns we've chosen from her collection. Hold on to your seat.... We even have her fabulous seasonal patterns!!! We work on Christmas patterns, ornaments, and projects all year long. Bonnie's are just to fabulous for you to NOT have the opportunity to order. Order them NOW and begin your work. Many of the projects give you the option to finish them into bowl fillers (ornies), pin cushions, or mount in a frame! I'm doing all of my Christmas Bowl Fillers into the 4" x 6" black frames. Those small frames are adorable tied onto the Christmas Tree as decorations.... or even onto packages with pretty ribbon. 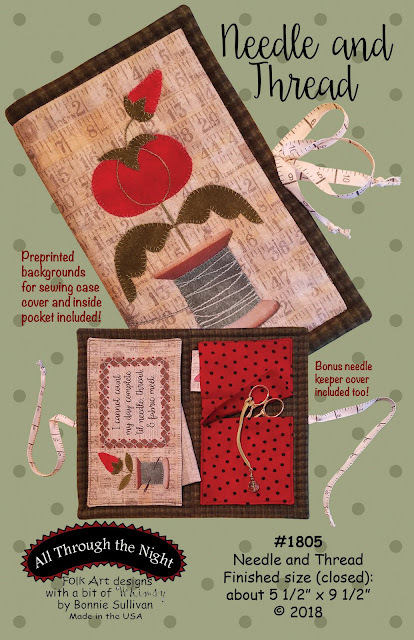 What an extra "special gift" to make for your sewing or stitching friends for Christmas! Order them now and you'll still have plenty of them to have them all ready for this Christmas. I really like this style. Once you have the pictures all finished and framed, tie cute, whimsical polka dot ribbon then you attach the frame to the tree limb. You can click on the pictures and it will take you to websites to check out different 4" x 6" frames and ribbon. I have found that these small frames are hard to find in the stores.... so I always order them on-line. If you buy the ribbon with the wire in the edges, it is so much easier to form into a pretty, fluffy bow that stays! So... 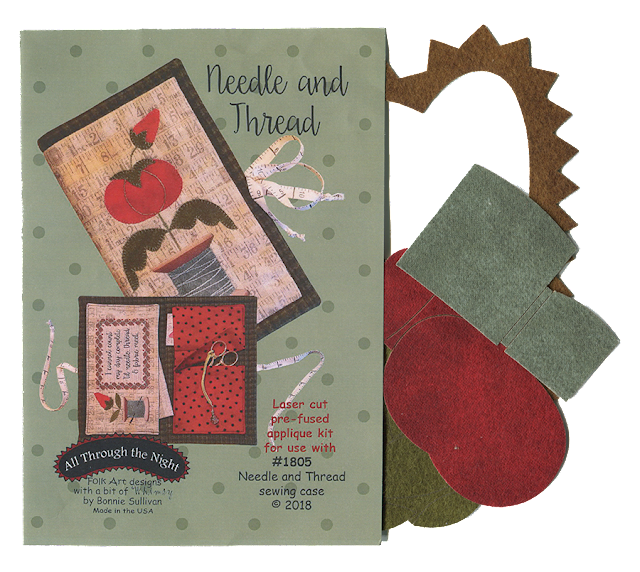 Grab your project case, needles, threads, scissors, and head to the iron! Press everything in place and start stitchin! Oh... first... wait... make sure you order them from us first! I'll pop them in the mail to you pronto! Then... send us pictures when you're finished. We'll make a "braggin' page" on our blog for all of you! Keep watching your email for more Blog News!!! love the idea of framing these bowl fillers - thanks for this wonderful idea and the link!